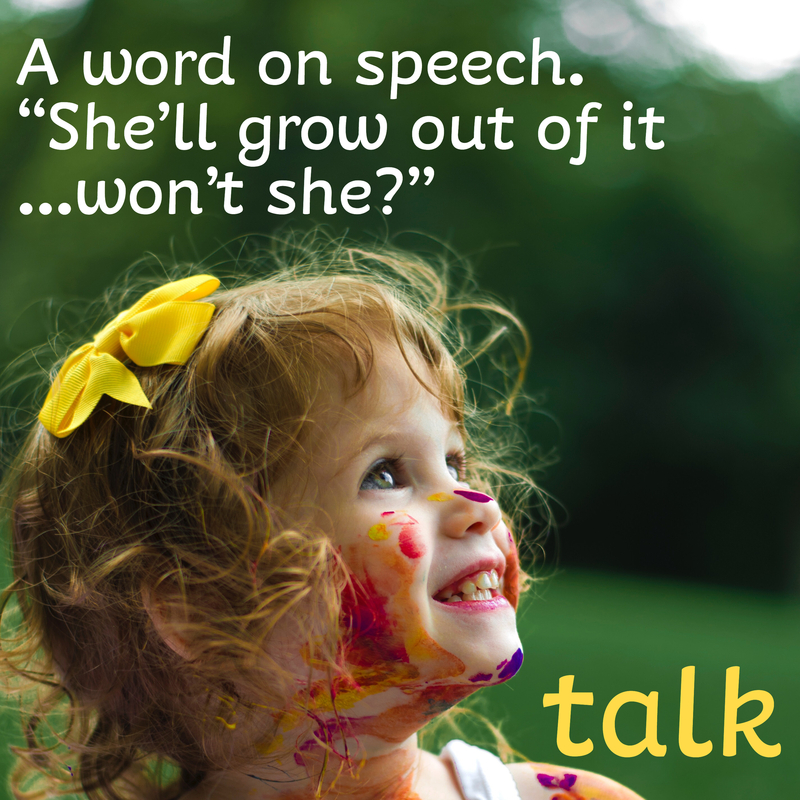 When will my kids know how to say all their sounds? Ever wondered when your two year old says ‘tup’ for ‘cup’…is that normal? Or when your eight year old says ‘fank you’ instead of ‘thank you’? 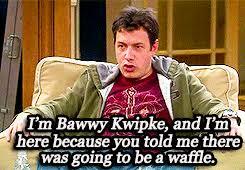 We all have a bit of a giggle when the character Barry Kripke, from The Big Bang Theory talks but for kids, at what age is that normal and at what age should we be concerned? HELP! I think I’m a helicopter parent! A little birdie once used the term ‘helicopter mum’ to describe a parenting style and the term stuck with me. It was a term that picked away at my deepest insecurities; this was not how I wanted to be nor be described by others. 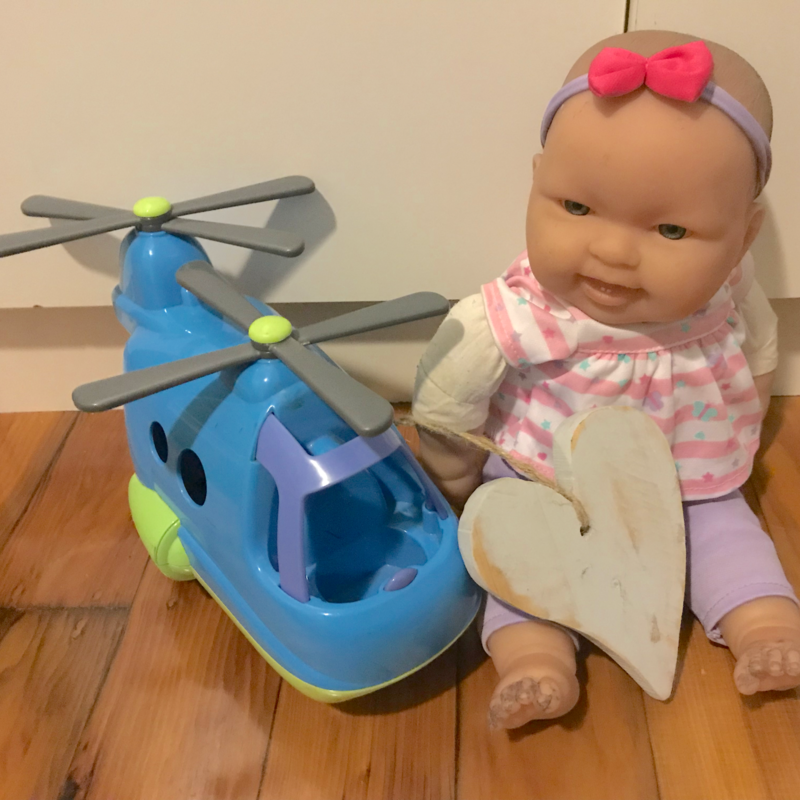 Helicopter parent (n): A primary caregiver who hovers (both literally and figuratively) over their offspring to the detriment of the child’s learning and independence. The term ‘helicopter parent’ has strong negative connotations with many associated terms springing to mind: anxiousness, kids wrapped in cotton wool, control freaks, learnt helplessness, worry warts, and the list goes on. It seems that the general consensus is that ‘helicopter parenting’ is not the way we should parent but the jury is out on the right way.